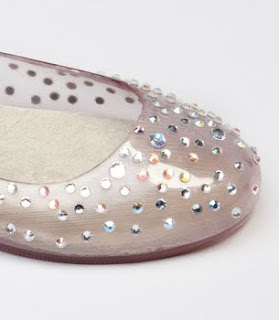 I’ve been slightly obsessed with shoes lately and these jelly ballet flats from fred flare are so great! 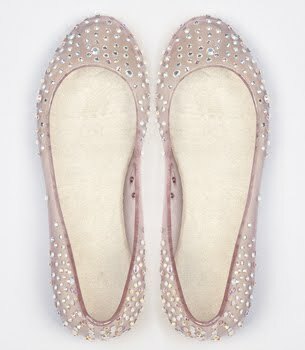 A perfect solution for adding a little sparkle to any outfit or dressing up a skirt or shorts this summer. Find them here.